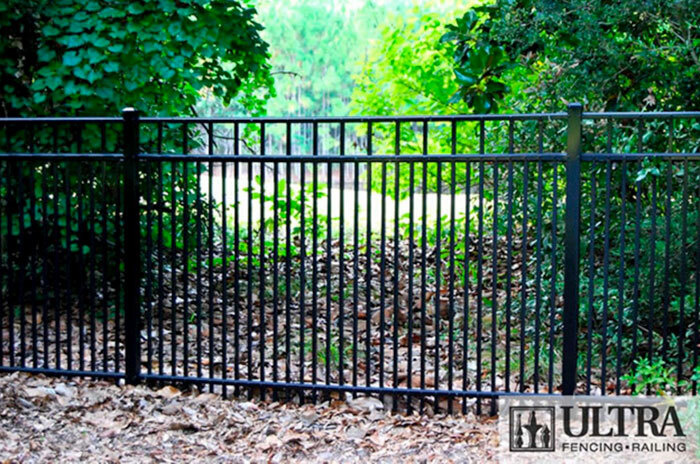 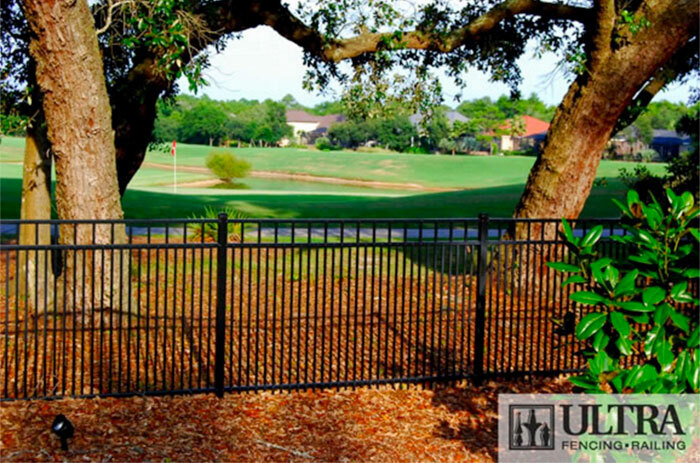 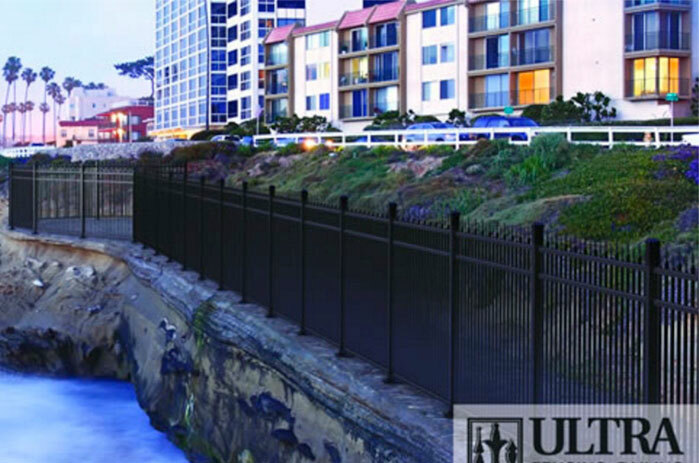 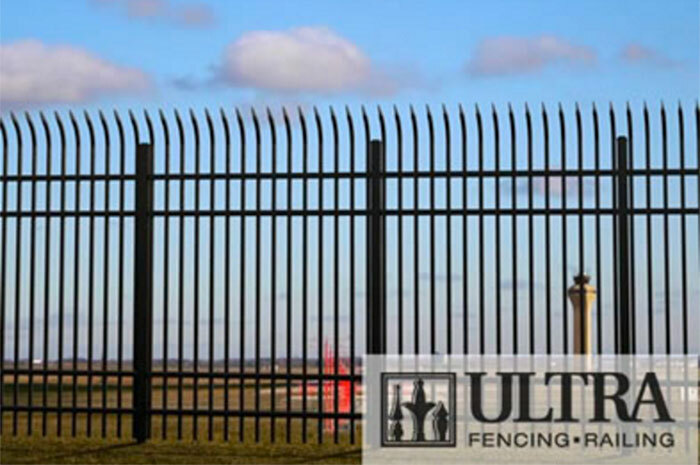 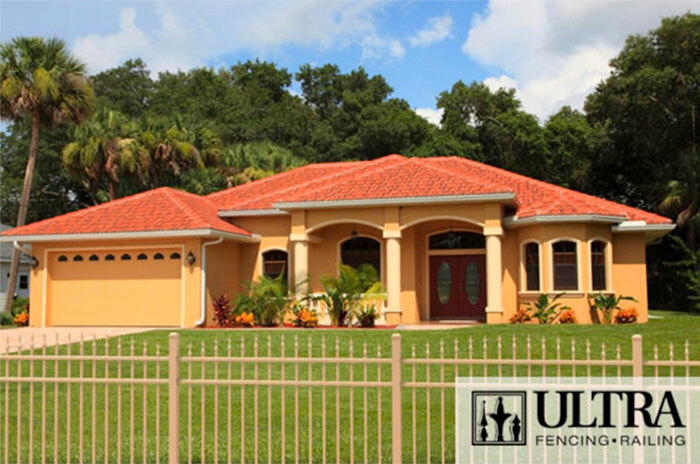 Industrial Ultra Fence™ components are thicker and stronger for maximum security. 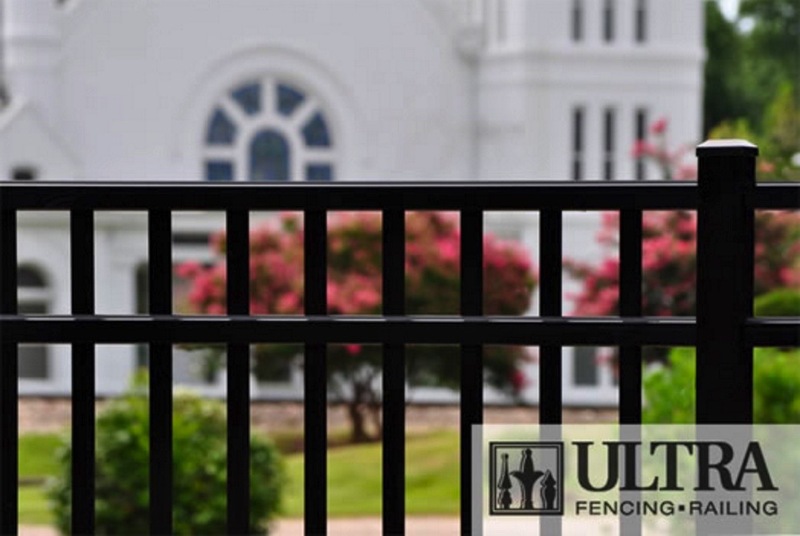 They use only the strongest aluminum alloys and incorporate more of it in all their rails than most of their competitors. 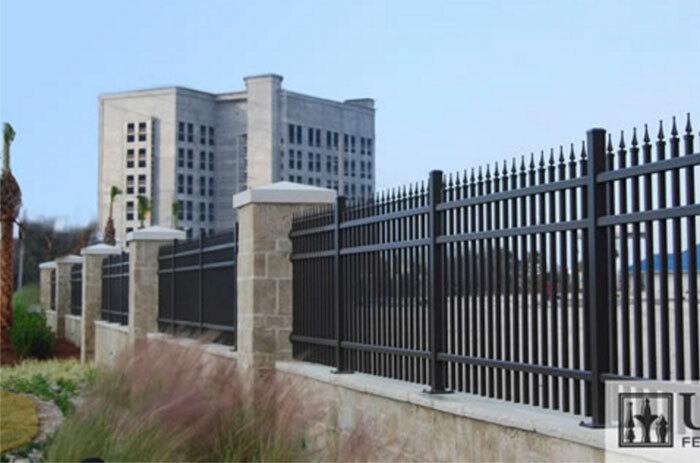 All the components of their Industrial Fences are individually designed and factory assembled with stainless-steel fasteners to ensure structural integrity. 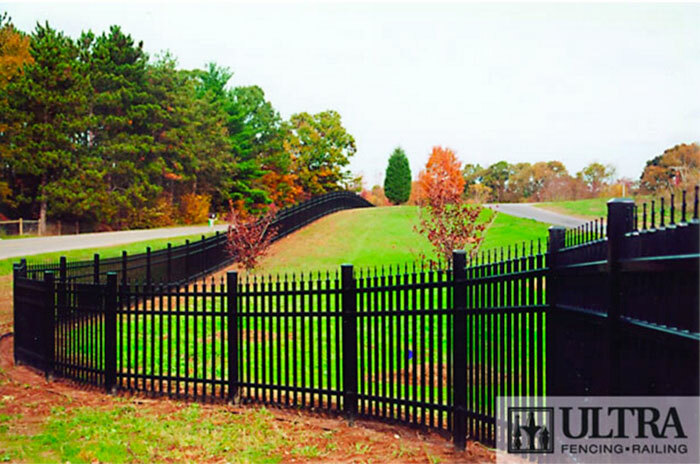 Each section easily follows modest changes in grade along property lines or can be factory designed to conform to more prominent hills and valleys.Their Premium grades have a reinforced double-wall rail with hidden fasteners. 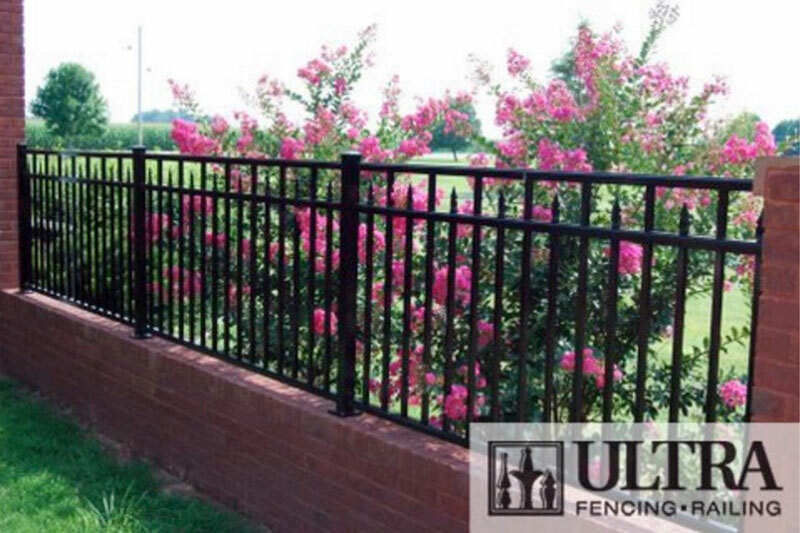 Posts: 2-1/2″ square x .100 wall; 3″ square x .125 wall. 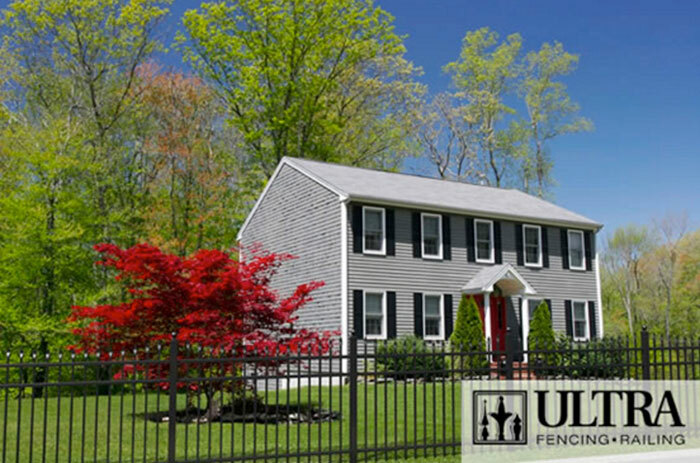 All posts include standard caps. 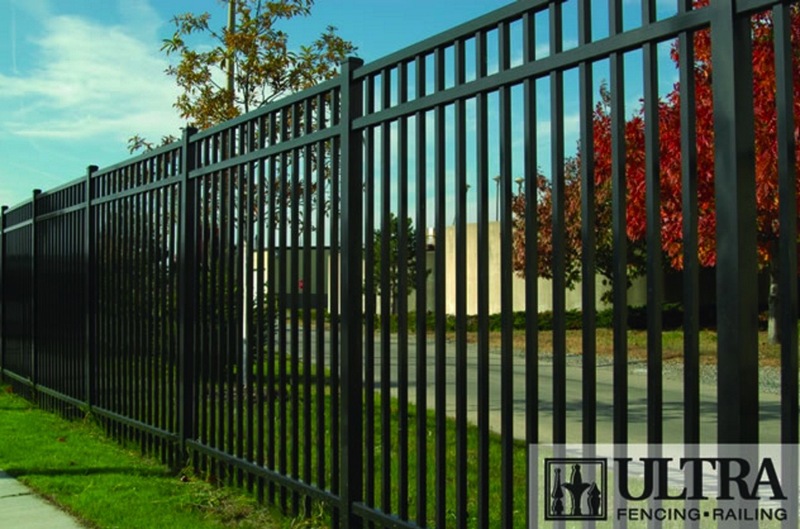 Standard Sections: 6′ wide x 7′, 8′, 9′, or 10′ high. 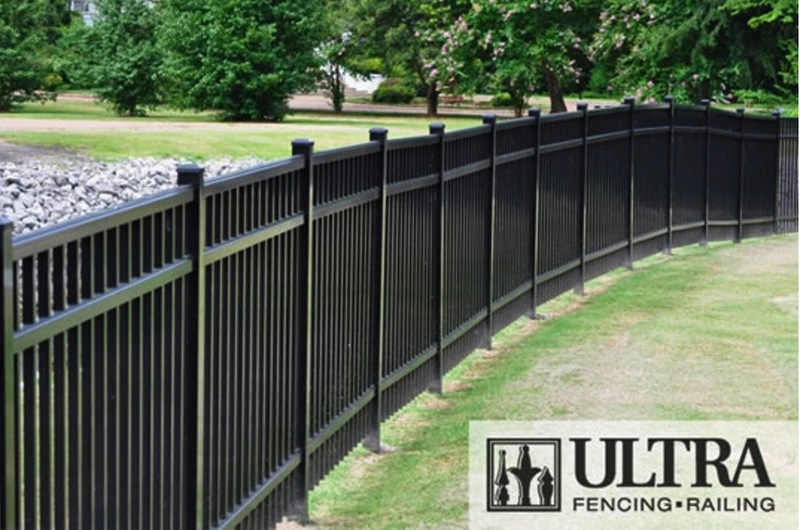 Custom widths or heights — 7′, 8′, 9′, 10′, 11′, and 12′ are available. 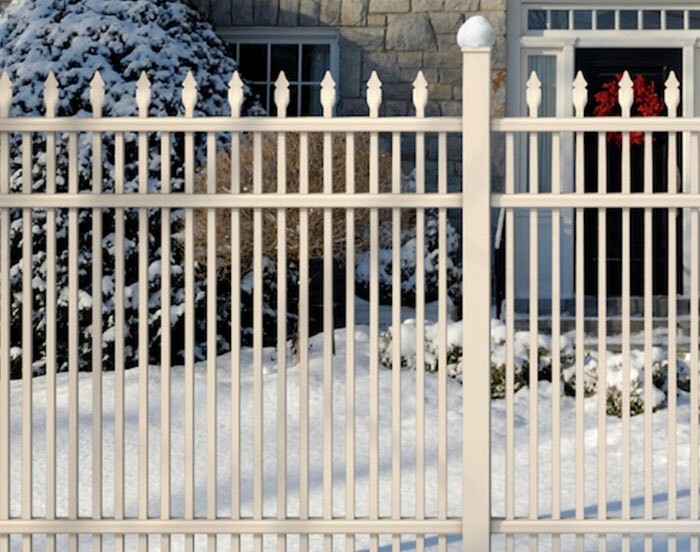 Posts: 2-1/2″ square x .100 wall; 3″ square x .125 wall; 4″ square x .125 wall (blanks).